There are just a handful of brands that have managed to build a humungous following with just one line of products. In case of Glossy Pops, it’s lip balm plus gloss that come in a delicious range of flavors. These cute little lippies are inspired by lollipops and come in funky and playful packaging. The brand has also introduced a range of fancy and trendy accessories to go with their glamorous products. 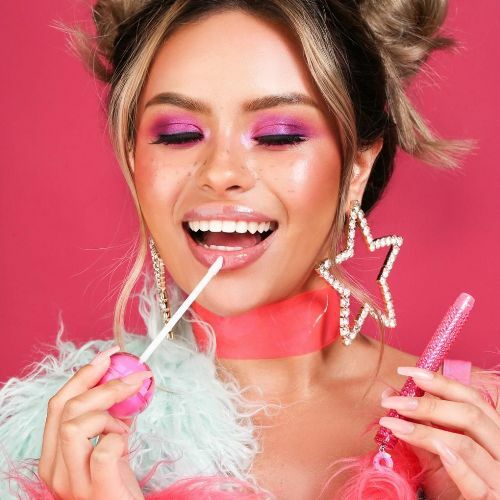 Glossy Pops is a New York based brands and all their products are cruelty-free. It is truly a new generation brand that focuses on the lifestyle of the younger lot. The brand believes in individuality and inclusion. It is what has garnered such a diverse following for Glossy Pops. What makes Glossy Pops pop? Apart from the cute colors and styles, everything the brand stands for has a part to play in its success. Glossy Pops doesn’t limit itself to a certain gender or age group. The brand embraces everyone with an obsession for the style. Focusing on the new generation, the brand used social media influence to build a huge fandom. 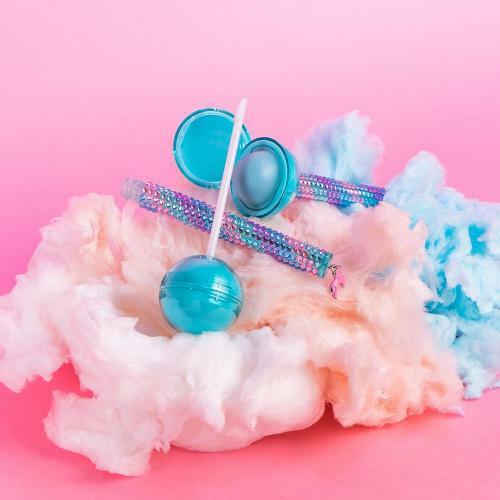 The cute little lollipops work as a perfect selfie prop, and everyone wants to have their insta-worthy moments with these lip treats. However, it would be wrong to say that the Insta influence is the only success factor in this story. 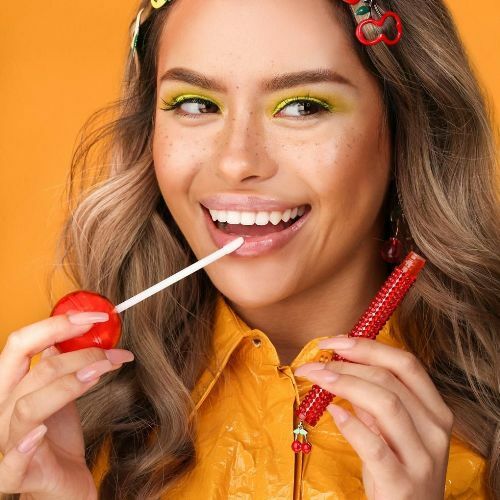 Glossy Pops has definitely invested in the formula and ingredients of their product. Both the balm and the gloss are of the finest quality one can find. The balm is super hydrating, and the glosses are ultra lightweight. Glossy Pops is all about lips. Glossy Pops is pretty much all they do. However, the range of flavors and collections they have is simply mouthwatering. Each glossy pop is better than the other. One can’t help but be tempted to buy all of them. If that’s not possible for you, here are some of our favorites to begin with. Hey Cupcake: This one is from the Sweet Yo’ Self collection. Like the creamiest, yummiest dessert in a bakery, Hey Cupcake one is the most tempting of the entire collection. Inside the case is a pastel purple lip balm with a clear lip gloss inside the crystal-studded handle. The cute mini cupcake charm is totes adorbs! Selfie Strawberry: Selfie Strawberry is from the TGI Fruity line and is one of the classic favorites. With a very subtle pink tint, the balm tastes and smells like strawberry. The gloss is clear and super shiny. Not to mention, there is a tiny strawberry charm hanging at the end. 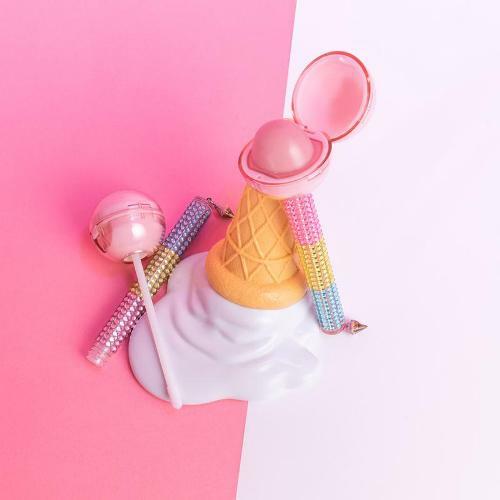 Coney Island Cone: Again, from the most famous Sweet Yo’ Self collection, Coney Island Cone is inspired by the ice creams sold around the Coney Island beaches. It is a pastel pink lip balm and a clear gloss in the studded three-colored handle. The charm is a mini ice-cream cone. Donut Kill My Vibe: We don’t have to mention which collection this one is from. Donut Kill my Vibe is another favorite member of the Sweet Yo’ Selfline. Inside this bright pink packaging is a bright pink balm with a sheer gloss. The pink donut charm is the sweetest thing! I Believe in Unicorns: I Believe in Unicorn has an unbelievably gorgeous turquoise tint in the balm. It comes in an equally gorgeous turquoise packaging with a tricolored studded handle that contains sheer gloss. Comes with a magical little unicorn charm. 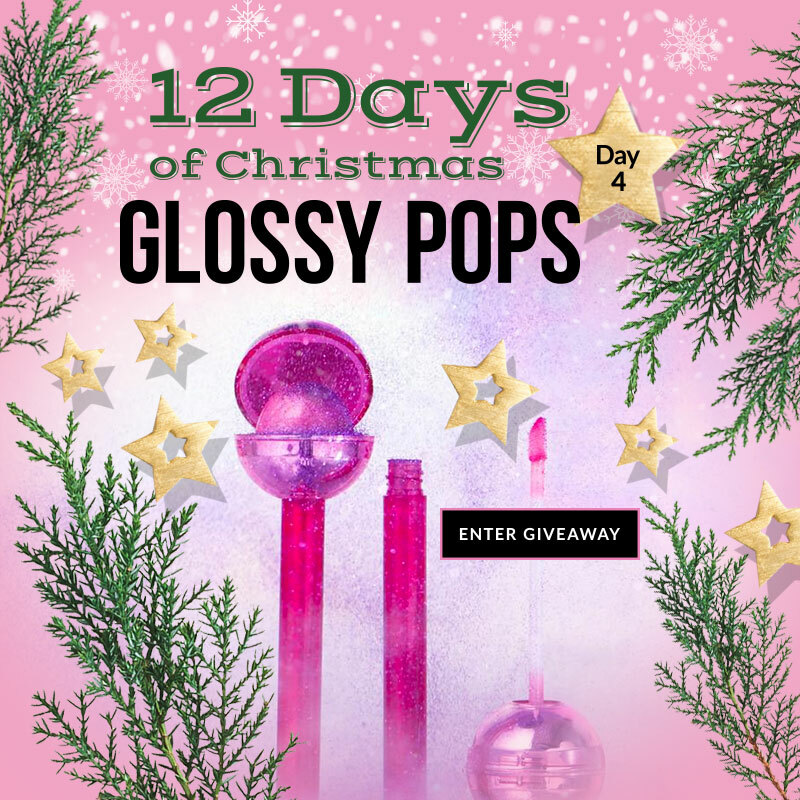 Here’s Your Chance To Win A Glossy Pops Gift Set By Beauty Bridge! This would be so wonderful to win.❤💜👄 ty for the chance. Would be honored to win!